AkiNik Publications serves as an ideal platform for both the established as well as budding authors in getting their books published at an earlier date. We believe in providing high quality books at reasonable prices. We strongly believe in being in close contact with all our authors on the production, promotion and distribution of their books. Maintain high academic and production standards is our priority. Manuscripts received would be thoroughly assessed for their viability across the globe. Moreover, the ISBN is allotted to all our publications. 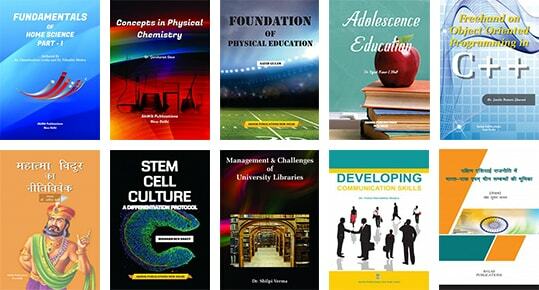 Our books are at the forefront of knowledge and often break new ground in research. As an independent publisher, we are more willing to take risks by publishing in emerging disciplines. We accept submissions in all disciplines.